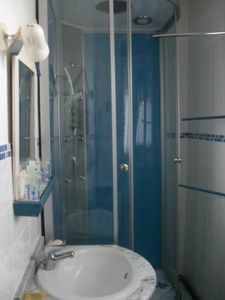 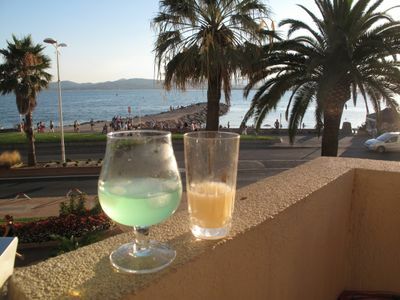 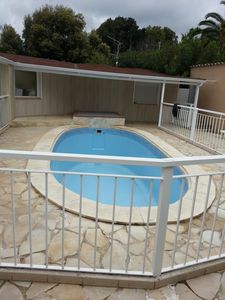 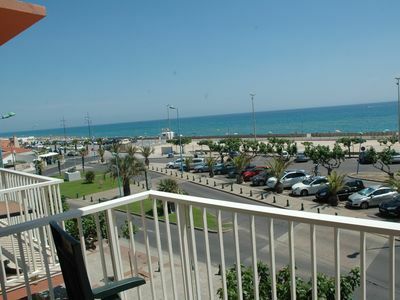 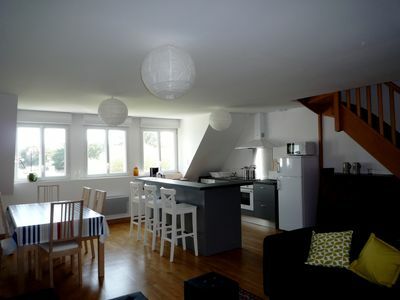 Apartment in Residence Nostra March in Saint-Cyprien Plage for 2 to 4 pers. 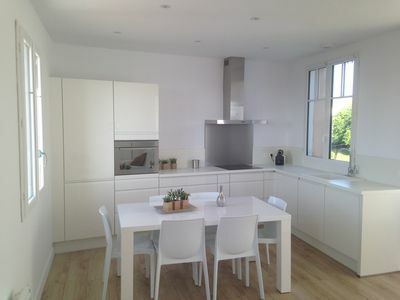 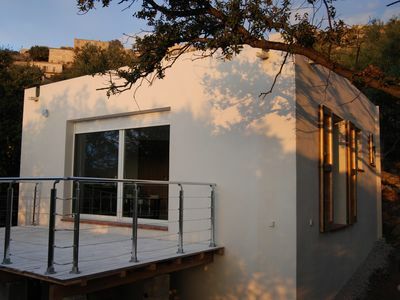 Mini-villa independent sea view in LUMIO 5 minutes from the beach. 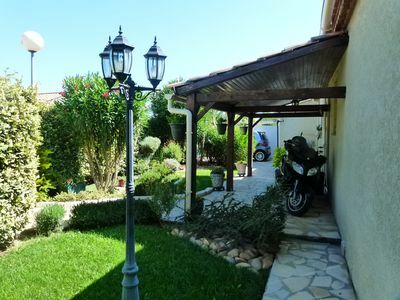 Luxury villa 7 km from the center of Nimes. 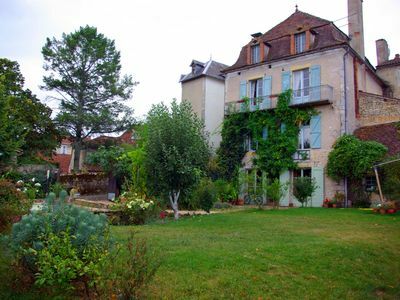 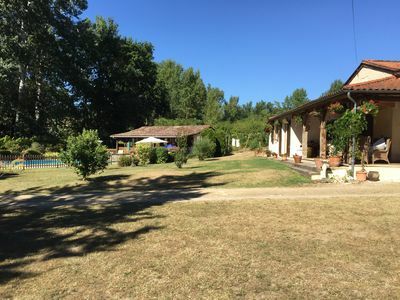 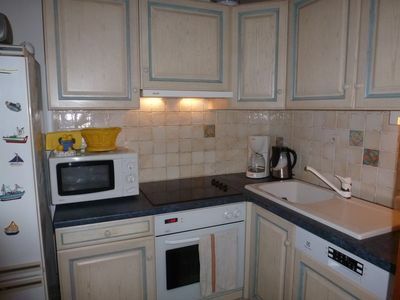 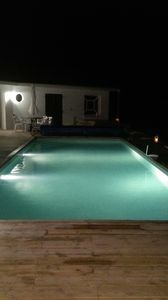 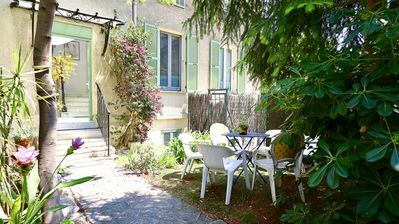 spacious house for up to 12 people in sea-side town of Andernos in Gironde (33). 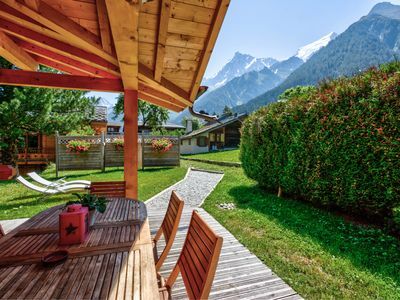 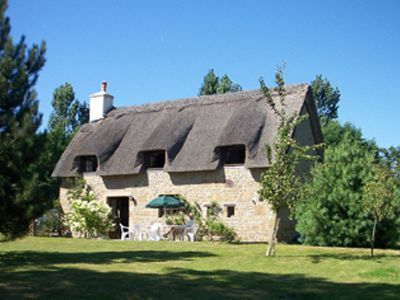 Private holiday home for up to 16, set in own grounds with large swimming pool.